A relaxing time in a relaxing place. Call & Book Today! 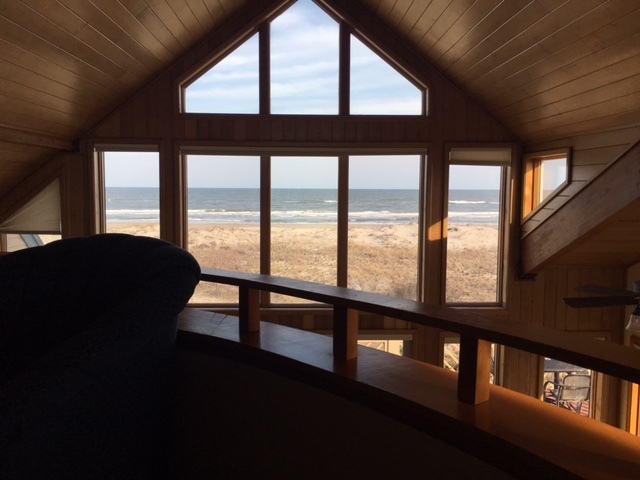 Enjoy Our Beautiful Stone Harbor Home! 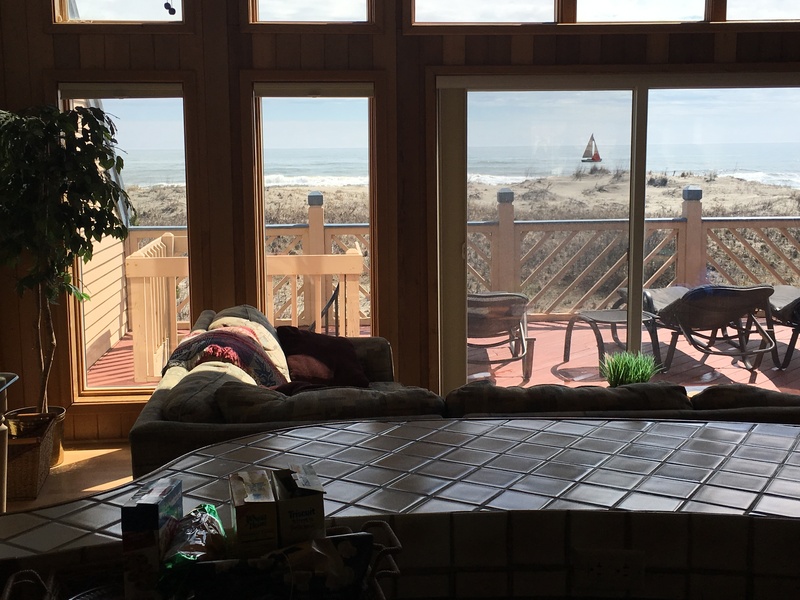 Right on the shore in Stone Harbor, this house is perfect for a getaway any time of year. The upside down construction and extensive amenities ensure a relaxing visit with friends, family or both! A Short Walk to the Beach! As you can see, this is a great piece of beachfront property. 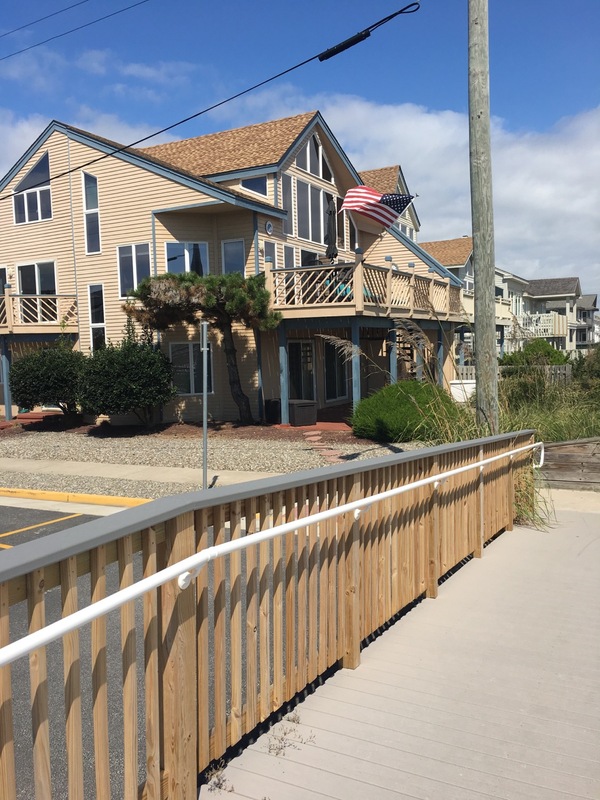 Easy access to and from the beach! Rest assured you’ll have a great beachfront view at all times of day. Go outside and listen to the waves against the beach, or keep an eye on the kids from above! 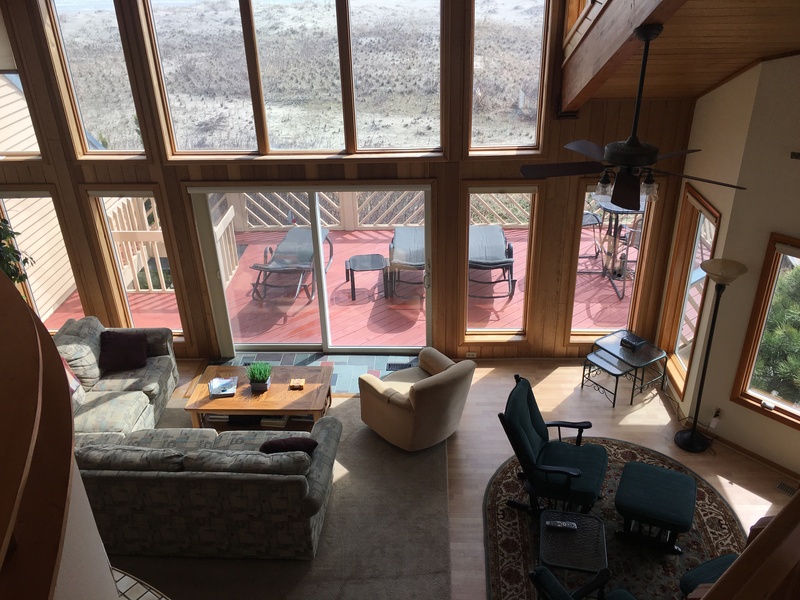 There are plenty of creature comforts and amenities inside as well, including a large kitchen and oceanfront living room! 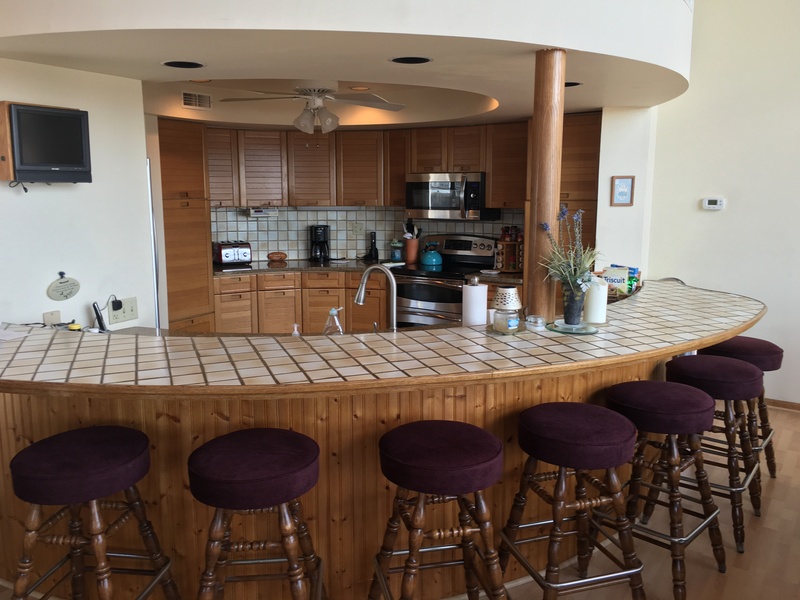 The house also has bikes, beach chairs, a wine cooler, sand toys for the kids and much more! 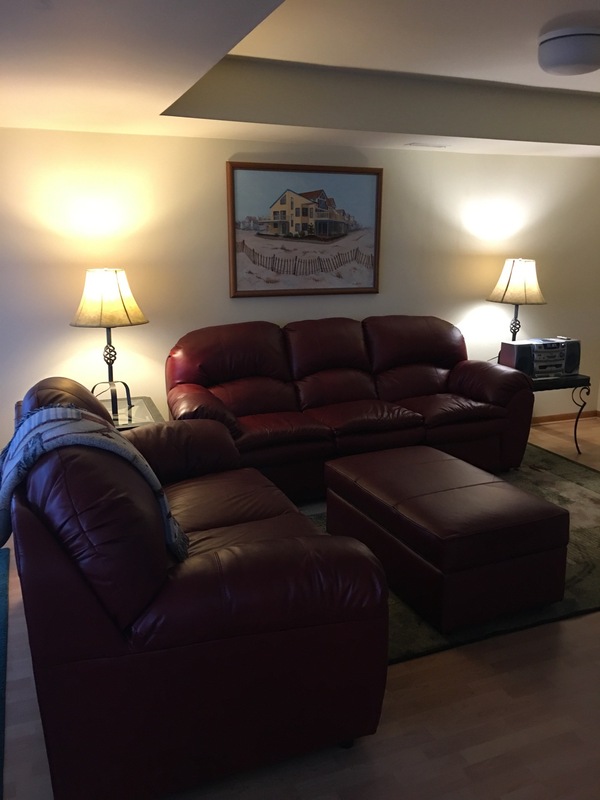 We want you to feel at home in our home! 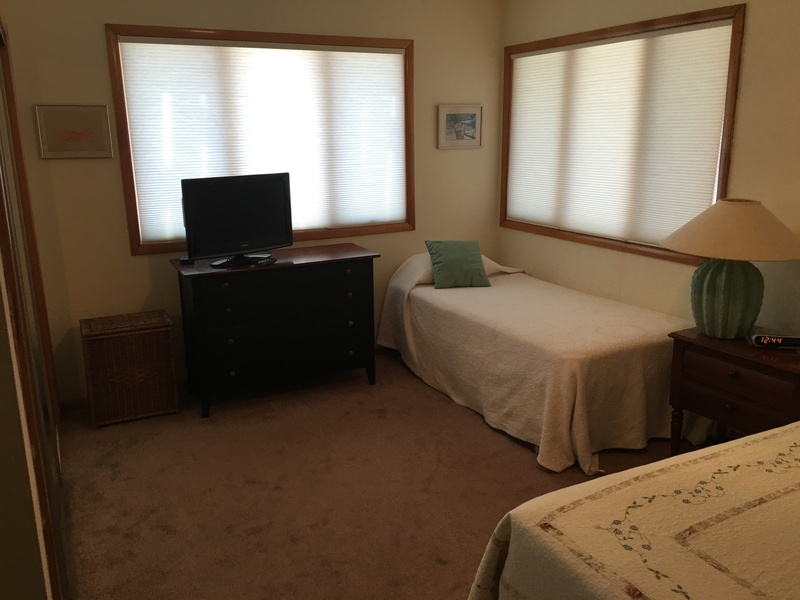 Plenty of bedrooms ensure a great place to relax after a busy day on the beach or enjoying Stone Harbor! There's a lot to enjoy in this house. 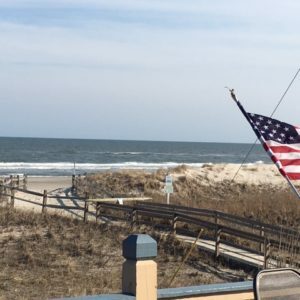 Call (570) 650-3116 or (570) 287-0595 to book your week on the beach in Stone Harbor today! 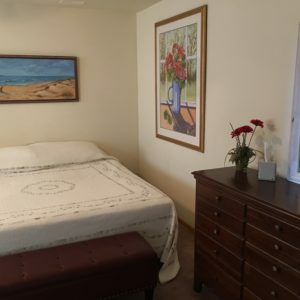 There is plenty in and around this house for your comfort! 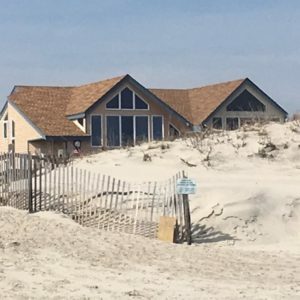 There are two off street parking spaces next to the house, a large round fully equipped kitchen with a bar, oceanfront views from the living room and plenty of places to watch TV. Cable TV is included, and we have over 120 movies for you and your family to enjoy! Plenty of books can be found around the house as well. A full deck with chairs and a large table surrounds the entire main floor and there is a natural gas grill. For those looking to mix work and pleasure, we provide a computer and fax as well. 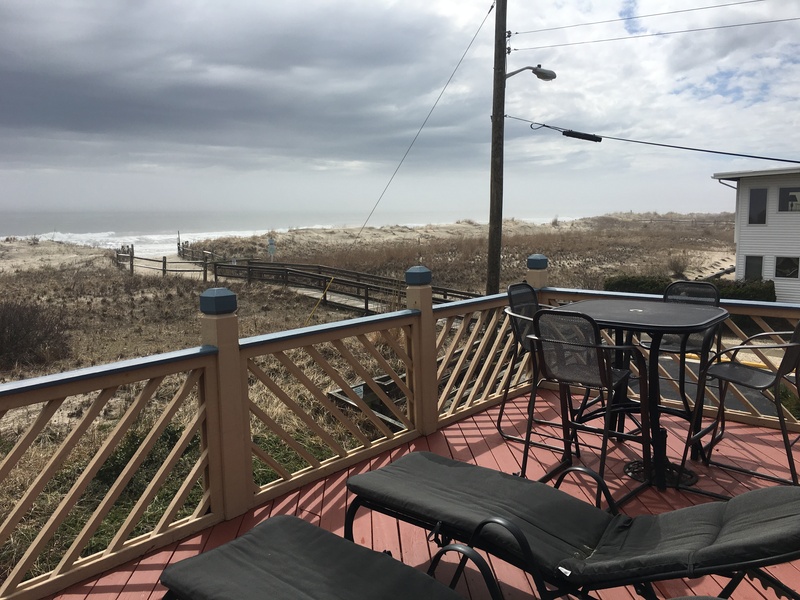 We want you to be as comfortable we our in our home, so we’ve also included our bikes, beach chairs, beach tags, wine cooler and sand toys for you as well! Visit Avalon/Stone Harbor Real Estate, 96th Street (609-368-9201) Stone Harbor or Giordano & Jones, at Long and Foster, 150 96th St (609-368-4850), if you are in Stone Harbor and just ask to see the property and they would be pleased to give you a key. Please knock before you come in. We might be enjoying our home as much as we hope you will be! Fill out the form with your information, we'll be happy to chat about booking the house! Last year the house rented for $8400 a week in season, $6200-$4300 a week on both sides of the season and $4300 a week in the off-season. 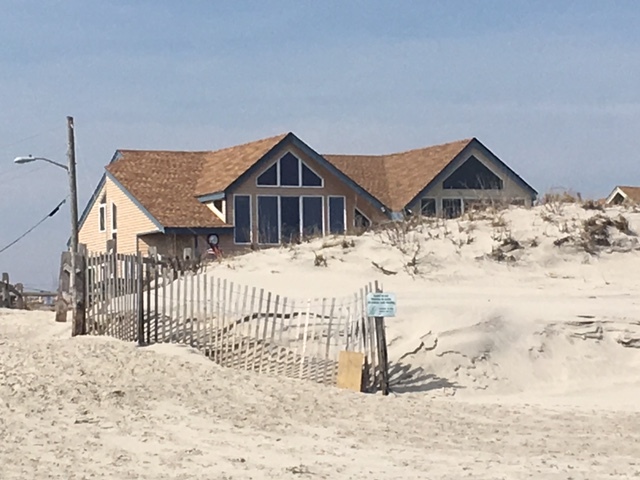 We lease the house during the regular season along with Avalon/Stone Harbor Real Estate, 3001 Dune Drive, Avalon, NJ 08202 (609-368-5102), and Giordano & Jones, located at Long and Foster, 150, 96th Street, Stone Harbor, NJ (609-368-4850). During off-season, it is just us, and we can be a bit flexible. Swipe to Learn About our Happy Vacationers! The slider has just a few, click here to take a look at them all! This is the perfect spot for a family vacation. Being right on the dunes makes going to the beach with kids super easy. 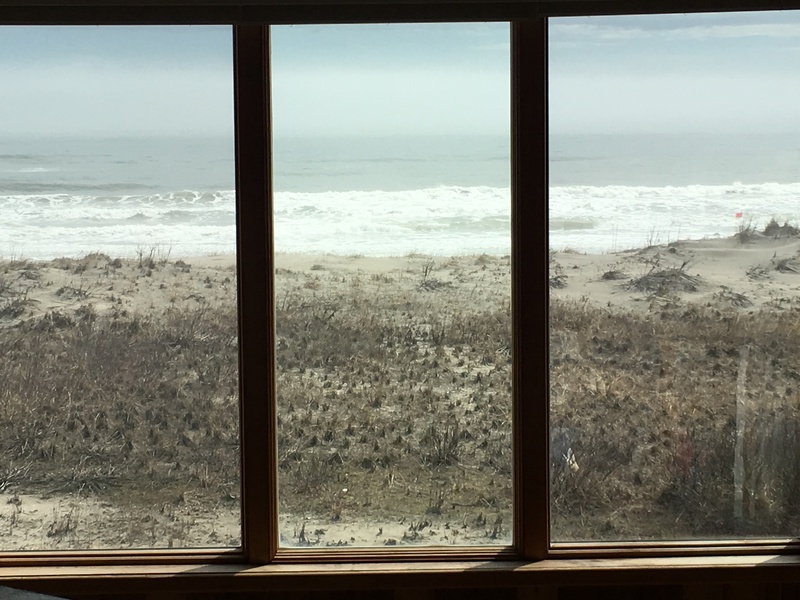 The views of the ocean from the house are amazing. The house is spacious and has everything you’ll need. You’ll find an awesome grill, a well-equipped kitchen, beach chairs, sand toys, bird books, bikes, extra blankets. It’s all there! An easy and pleasant walk from central Stone Harbor for nightly ice cream. The owners, Richard and Linda, are very attentive and keep things well-maintained. 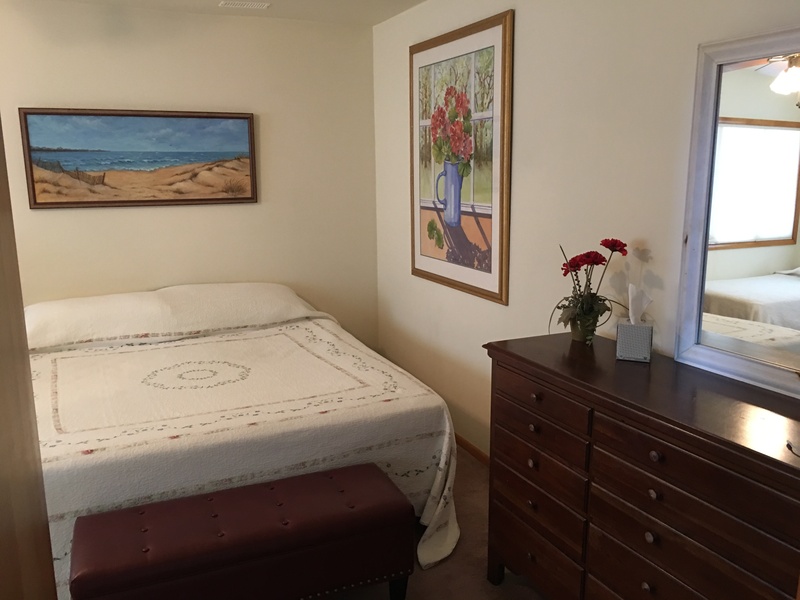 I have rented this property in Stone Harbor for many years and find it the perfect home away from home at the beach. 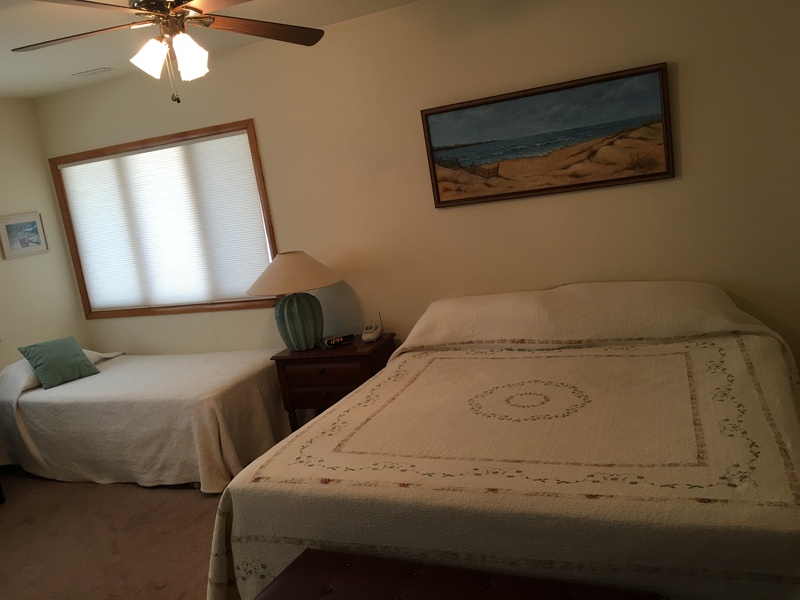 The location is excellent, sitting right on the beach and a few short blocks from town. 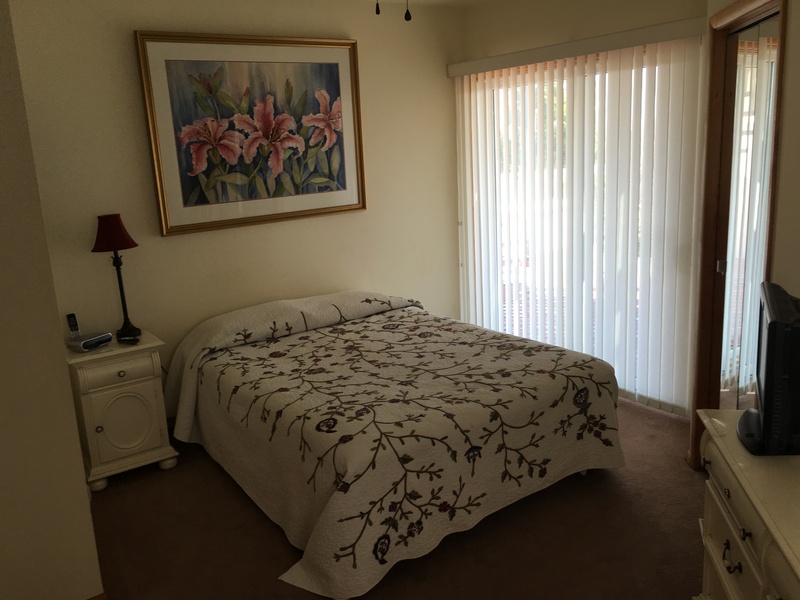 The house lacks absolutely nothing as far as amenities and is always clean and well maintained. A fully stocked kitchen, many TV’s and enough space to relax in very comfortable surroundings. The view of the ocean is also spectacular. 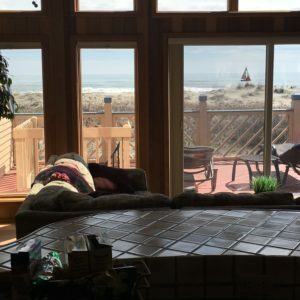 I would highly recommend this property if you are looking for the best house to rent in Stone Harbor, New Jersey. This is a beautiful home with spectacular views and great accommodations. We couldn’t have asked for a better place to vacation with our family. Everything you need is already provided, sheets, towels, cooking supplies. 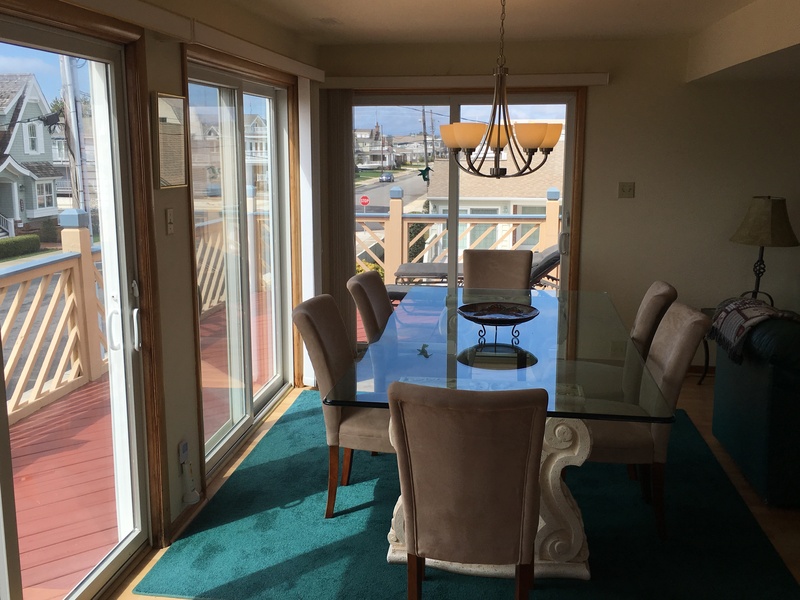 Only 4 blocks to shopping in town, basketball courts and tennis courts, and a short drive to Wildwood’s boardwalk! Can not overstate the value of being able to step out the doors and onto the beach! Gorgeous place, we’ll be back! Click the satellite box below to see really how close!